Fabio Immovilli received the M.S. degree and the Ph.D. in Mechatronic Engineering at the University of Modena and Reggio Emilia, Italy, in 2006 and 2011 respectively. In 2009, he was a Visiting Scholar at the Power Electronics, Machines and Control Group of the University of Nottingham, Nottingham, UK. In 2011, he joined the University of Modena and Reggio Emilia, Italy, as a Research Associate in Electric Converters, Machines and Drives. 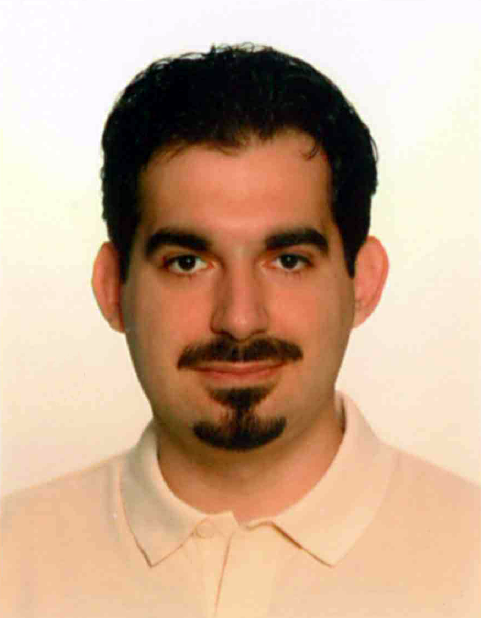 Since November 2016 he is an Assistant Professor at the Department of Sciencesand Methods for Engineering, University of Modena and Reggio Emilia, Italy. His research interests include electric machine condition monitoring, electric power converters, machines for energy conversion from renewable energy sources and thermoacoustics.